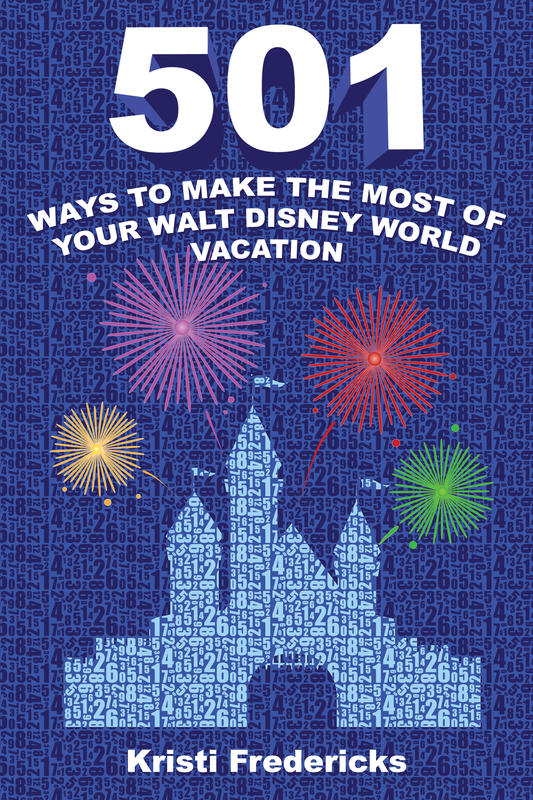 Please check out a review of my book “501 Ways to Make the Most of Your Walt Disney World Vacation” written by Terri from WDW Hints! Terri’s website, WDW Hints, was created to share Helpful Information, News, Tips, and Secrets (Get it? HINTS!) with Disney fans. Be sure to check out WDW Hints!